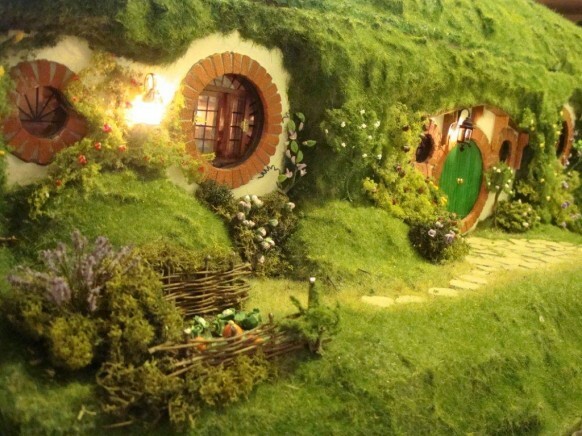 3 Awesome Miniature Buildings you'll wish were real! 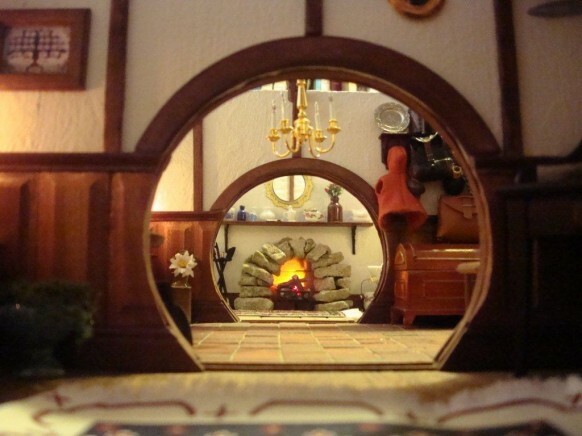 3 Awesome miniature buildings you’ll wish were real! 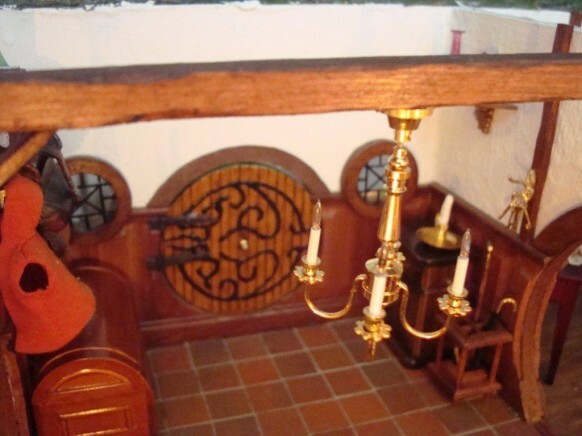 Toy houses have been an object of affection and imagination of children for four centuries now. And if you’ve seen our paper castle article, you’d know that adults have taken on the collection and crafting of miniature buildings as a hobby as well, so we wanted to take another look at the contemporary dollhouse designers and the method behind their fantastic madness. The Lord of the Rings aficionado, Maddie Chambers, handmade a replica of the famous Hobbit hole known as Bag End. She started it as a project in college and has been adding to its perfection ever since- if that is even possible. 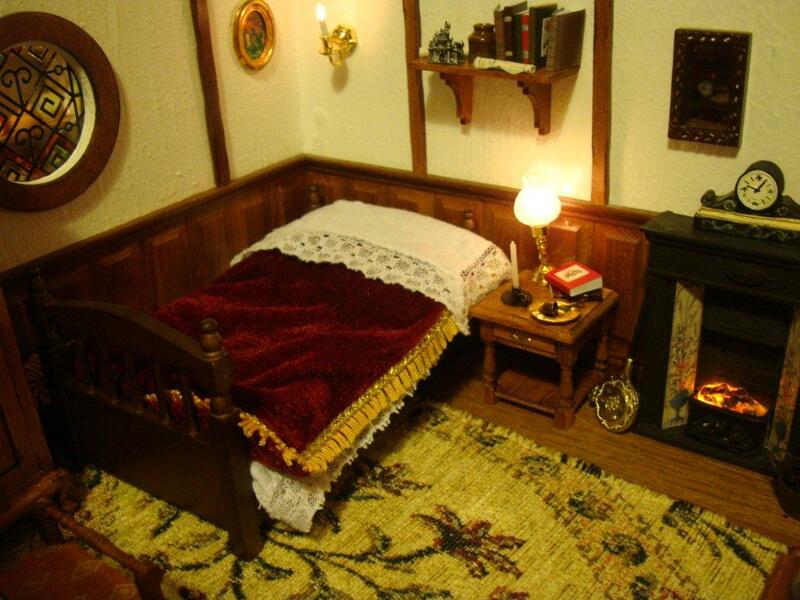 In one year, everything from the fireplace to the handmade bed quilts has been a labor of love. This scene is fully equipped with an attached mossy roof that uncovers a magical underground world for all to marvel at! 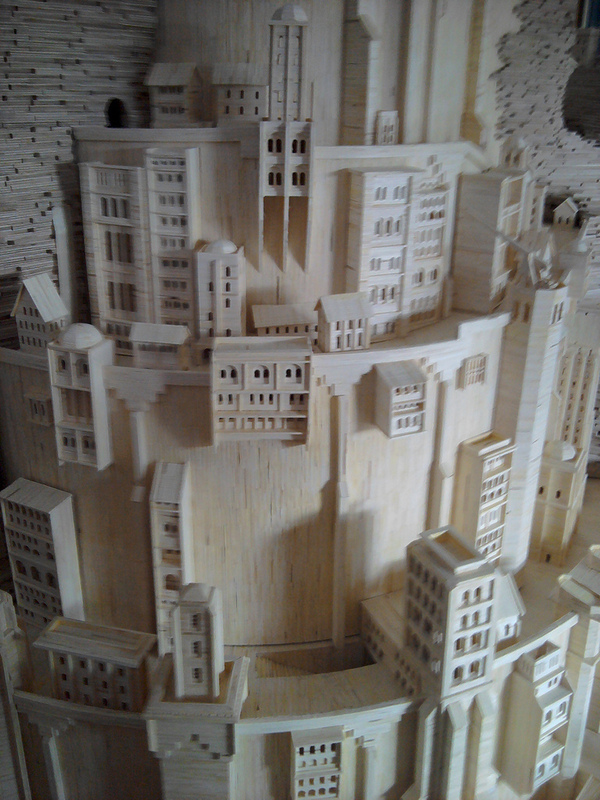 It is now on display at the Dolls House Emporium for those interested to attend. 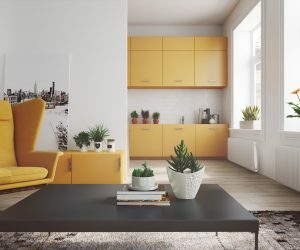 With working accessories and all, this designer Elaine Shaw’s interpretation of a dollhouse is a three-story hi-tec and luxuriously modern home. 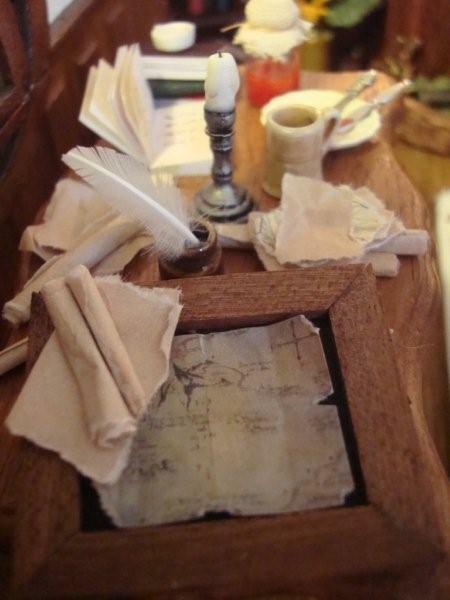 The attention to detail is magnificent with items inside that are eerily realistic and entirely hand crafted! Wowsers! Hey if you can’t afford the real thing- create your fantasy in baby steps…nothing wrong with a little law of attraction! 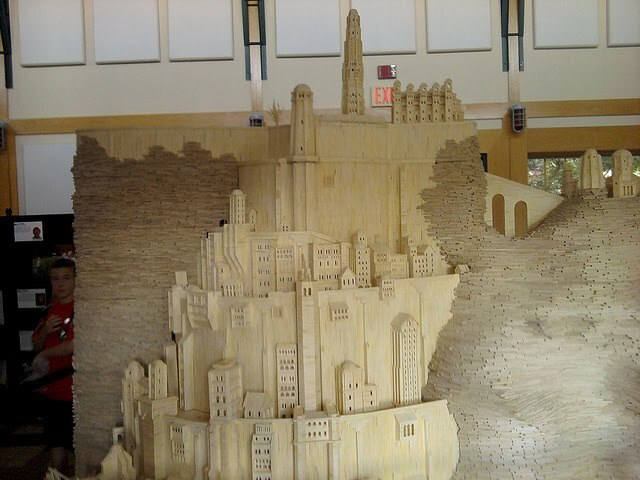 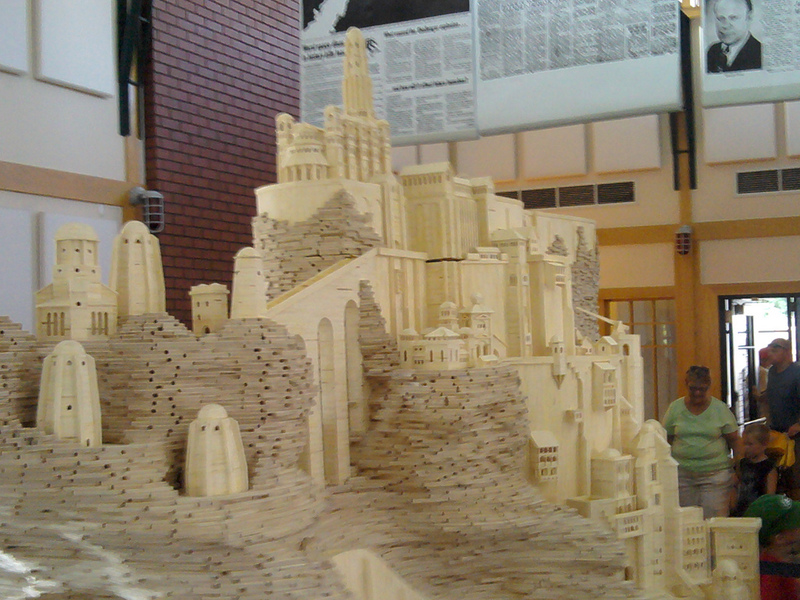 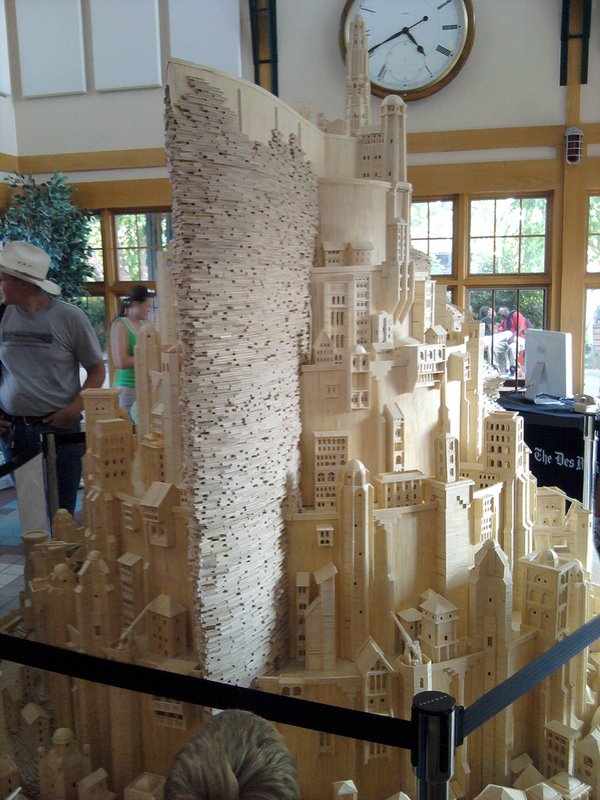 Now, this Lord of the Rings lover gets point for innovation from us, for the way he has salvaged and re-purposed the frivolous matchstick (actually thousands of non-sulfur tip matches) in piecing together Minas Tirith! 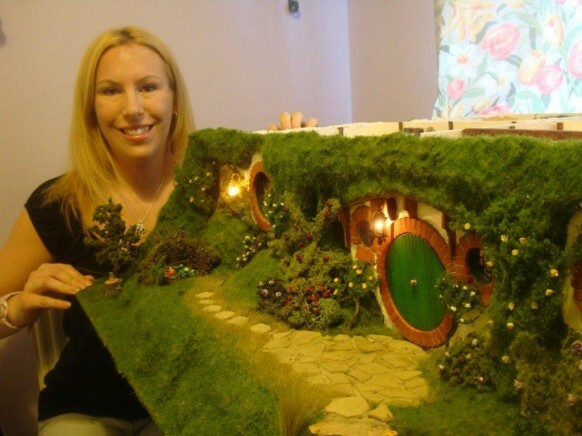 A dedicated hobby that Patrick Acton started in 1977 has honed his architectural skills and eye for detail with a precision only a die hard LOTR fan could possess.